It’s not often, in this day and age, that we find ourselves in a truly remote destination, surrounded only by natural beauty and astounding wildlife. However, Churchill Wild is one such place (or four as the case may be). Miles away from civilisation but face to face with the planet’s largest polar bear population, this secluded handful of lodges are redefining the safari experiences. Comprising the world’s only four fly-in polar bear eco-lodges, Churchill Wild drops you in the heart of the wilderness in style. Amid the mighty wilderness of the Canadian Arctic, Churchill Wild is a real escape from the everyday. Lying directly in the path of polar bears who wander up and down the coastline of Hudson Bay during the summer and fall months waiting for the bay to freeze, you couldn’t be better positioned to catch sight of these fascinating creatures. This is not just polar bear country though and you’ll also come face to face with beluga whales, grizzly bears, caribou and moose as you hike and paddle through awe-inspiring landscapes. At night, the natural spectacle continues as the Northern Lights blaze overhead. 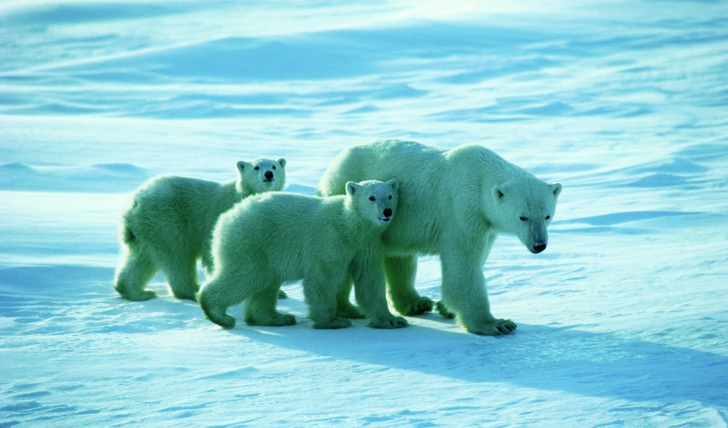 Just a short flight away from Churchill, Manitoba is all it takes to enter this whole other world. Churchill Wild is not one but four luxurious lodges – spread across a vast expanse of wilderness. Choose between Seal River Heritage Lodge on an estuary home to Beluga whales, Nanuk Polar Bear Lodge and its surrounding polar bear dens, Dymond Lake Lodge with its viewing tower overlooking endless tundra or North Knife Lake Wilderness Lodge set amid dense boreal forest. If you’re really in the mood for adventure though? 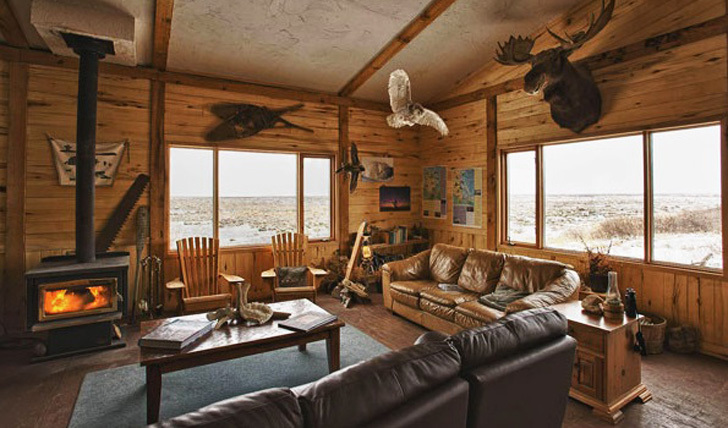 Why not combine two (or three, or four) lodges for the ultimate wildlife experience? Authentic and cosy, the lodges feel like a real home in the wild. Spend your evenings gathered around the fireplace, sharing stories and reflecting on the day’s adventure. Most lodges have just eight rooms, creating an intimate and exclusive feel. It really is just you and the great outdoors here and we wouldn’t have it any other way. What we love about Churchill Wild is that no two days are the same. Offering a range of different programmes throughout the season, swim with whales one day and walk with polar bears the next. No matter what you’re looking for, you’re sure to find an itinerary that fits your requirements. It’s a truly immersive experience with tundra that stretches out around you as far as the eye can see and the polar bears get within a hair’s breadth of lodge fences. There’s simply nowhere else like Churchill Wild.